The mother is the loveliest word in the world that comes with fondness, affection, caring and lots of love. 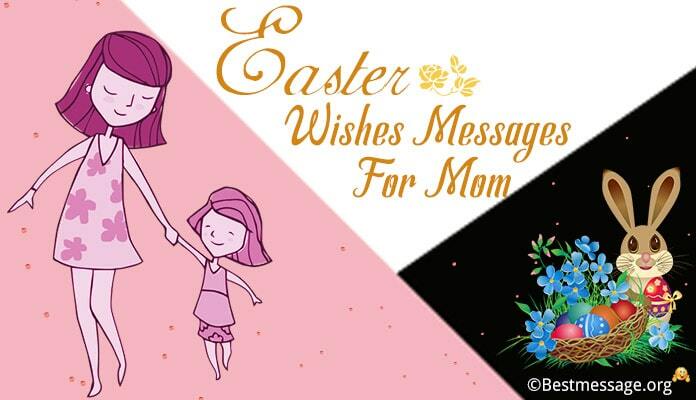 Our world starts with our mom and end there. 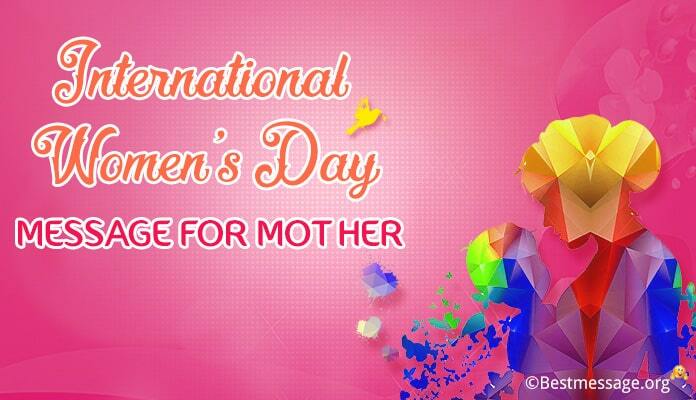 Our mother is our friend, philosopher, guide, supporter and everything. We can let go our worry in her lap and her worm touch heals every pain in our life. But, for some reason, we need to go away from her and then we all miss our mother a lot. 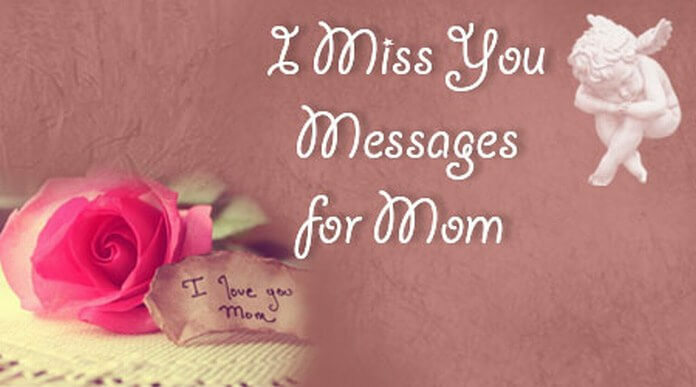 Here we present some beautiful collection of I miss you messages for mom that can bring you emotionally close to her. We all share a very loving emotional relationship with our mother and we cannot fill up the vacant place after her death. We lover mom a lot and her love stay with us forever. 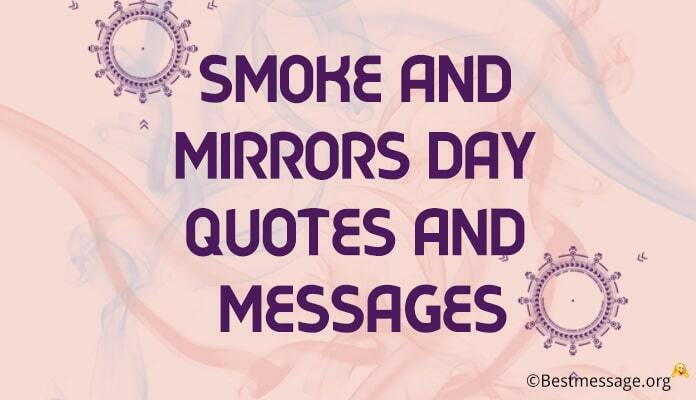 Pen down your emotion in the words and write a miss you message after her death. Loving and caring relation means mother and no one else. She makes us smile and she teaches how to love so send a funny and cute message to give her a gift of bursting laugh. 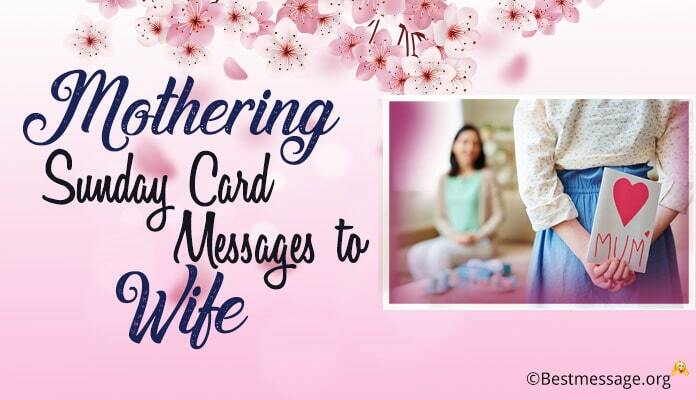 Your message gives your mother an emotional relief. The relationship with mother in law is also loving and caring. When you are away from your mother-in-law you miss her love and advice. 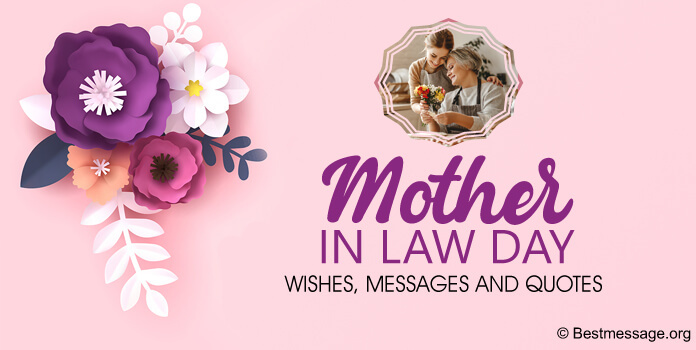 Your miss you message for mother-in-law gives her a great gift and makes your bonding stronger. I miss you mother,in every moment i walked to my job, i can see around on my way like before.so i will send my angle dream pasting my regard.